Also: R. C. Harvey on T. K. Ryan and Tumbleweeds. 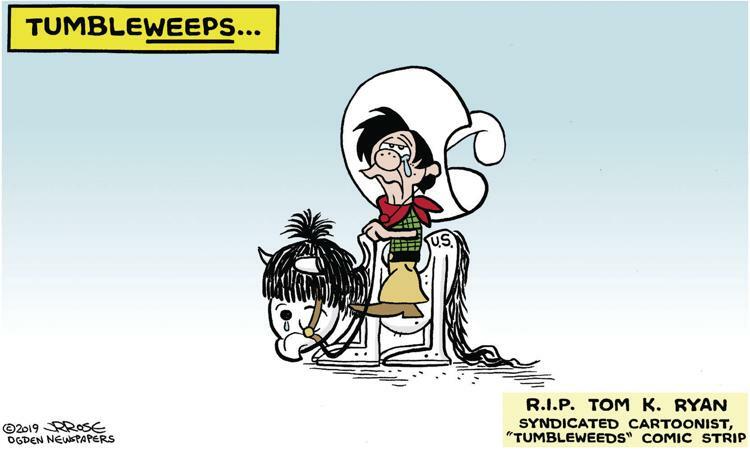 The comics page has been a delight for generations of readers around the world. In southern Connecticut, its production was a combination of a cottage industry and a family trade. 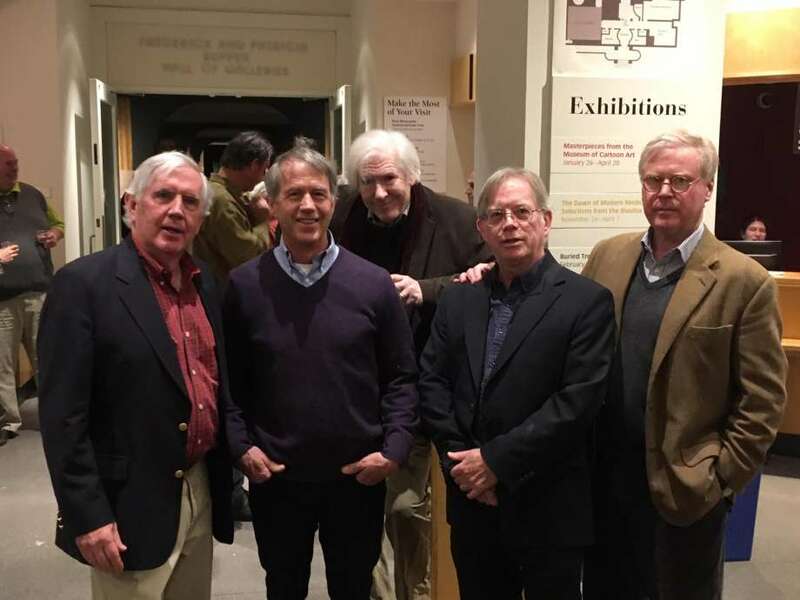 The sons of three famous comics-creators reminisced about the family business at a panel discussion, “The Golden Age of Cartooning in Connecticut,” at the Bruce Museum on Thursday evening, offering up old photos and observations about a creative community that put the fun in the funny pages. Earlier this month some famous cartoonists, themselves the progeny of famous cartoonists, were the stars of a panel discussion at the Bruce Museum where the Masterpieces from the Museum of Cartoon Art exhibit is currently on view through April 20th. Again it is the Connecticut Post carrying the story. I had no idea that he tried his hand at gag cartooning as well. Here are a few from his wonderful Caldecott Award-winning autobiography BILL PEET AN AUTOBIOGRAPHY. He sent his gag cartoons to the top markets of the day: Collier’s, True, the Post and The New Yorker. They were all rejected. 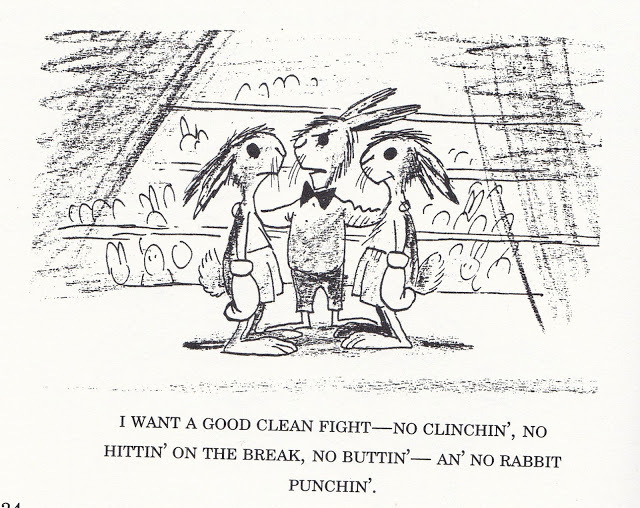 Mike Lynch shows some great art and good gags from Bill Peet. Sketchy Interviews is a recurring series on Gothamist featuring visual interviews with some of the best illustrators, cartoonists and graphic artists working in the city today. 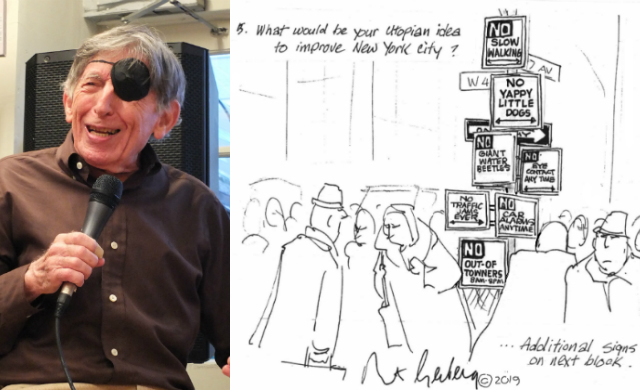 Mort Gerberg sketches the answers to The Gothamist’s latest questions. With links to earlier interviews. hanks to this job and our own 3 Belgian Shepherds I learned to look at life through dogs eyes more and more. This opened a whole new world and because of the numerous typical and funny situations I wanted to make a comic strip about it for a long time, but… never had the time to do it. 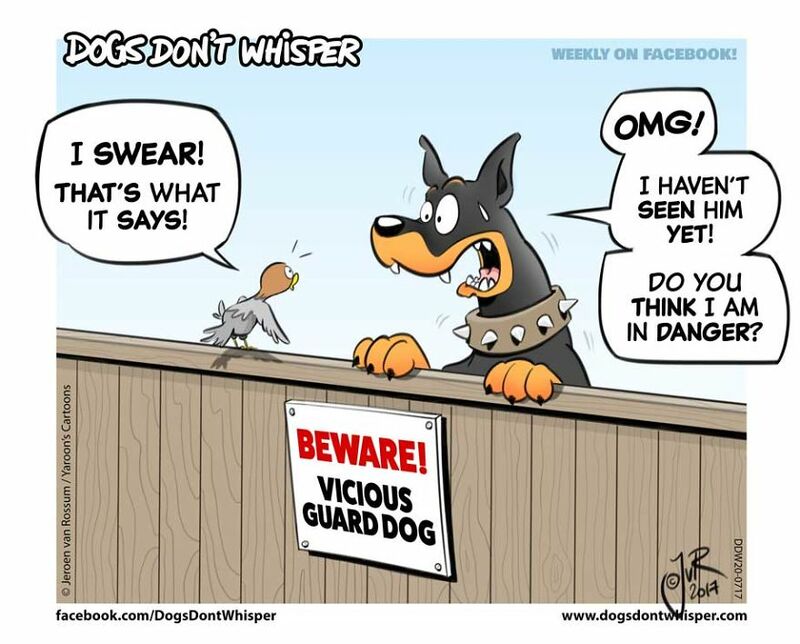 Jeroen van Rossum has a good cartoon style and writes some good dog gags. 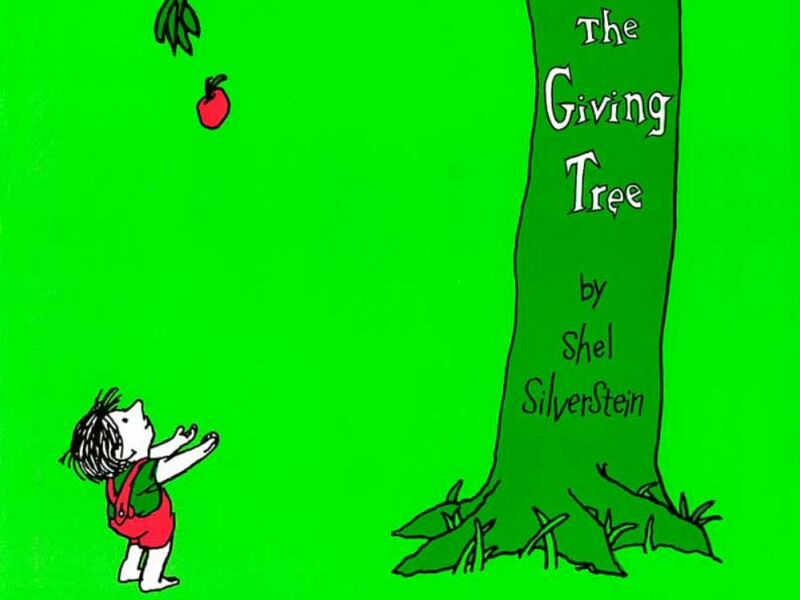 If you couldn’t already tell by The Giving Tree’s sad conclusion, Silverstein didn’t believe in giving his stories happy endings. He felt that doing so would alienate his young readers. “The child asks why I don’t have this happiness thing you’re telling me about, and comes to think when his joy stops that he has failed, that it won’t come back,” the author said in a 1978 interview. Mental Floss lists eight things you might not know about Shel Siverstein. 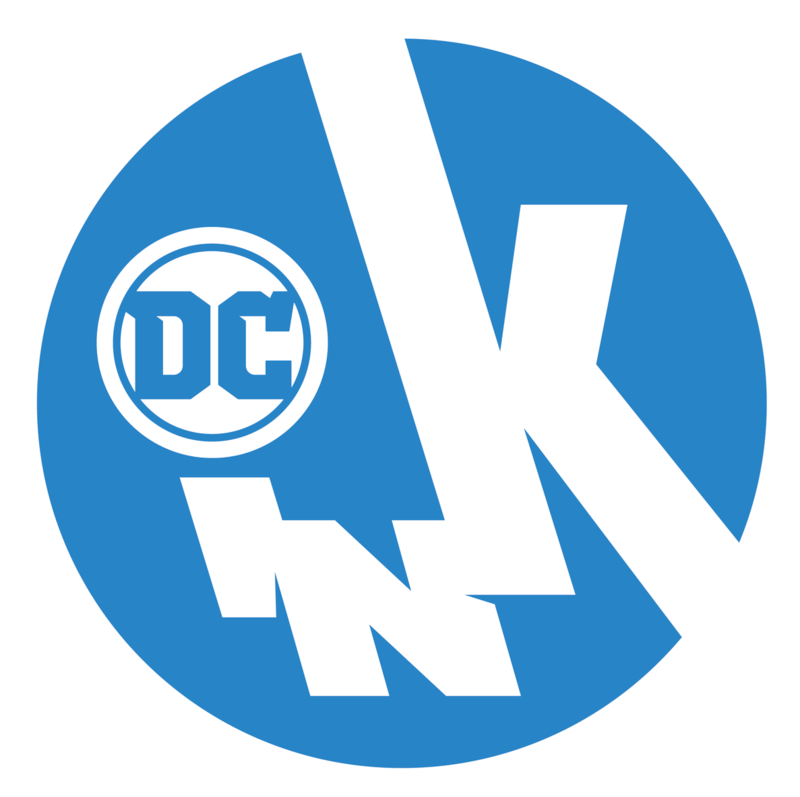 The Managing Editor position will oversee the schedule for all five of its active publishing lines (DC, Vertigo, Black Label, Ink, Zoom), as well as other projects under its ‘New Publishing Initiatives’ grouping, which it approximates as 850 books. The hire for this position will work with each line’s Executive Editor on scheduling, talent assignments, and freelancer pay. 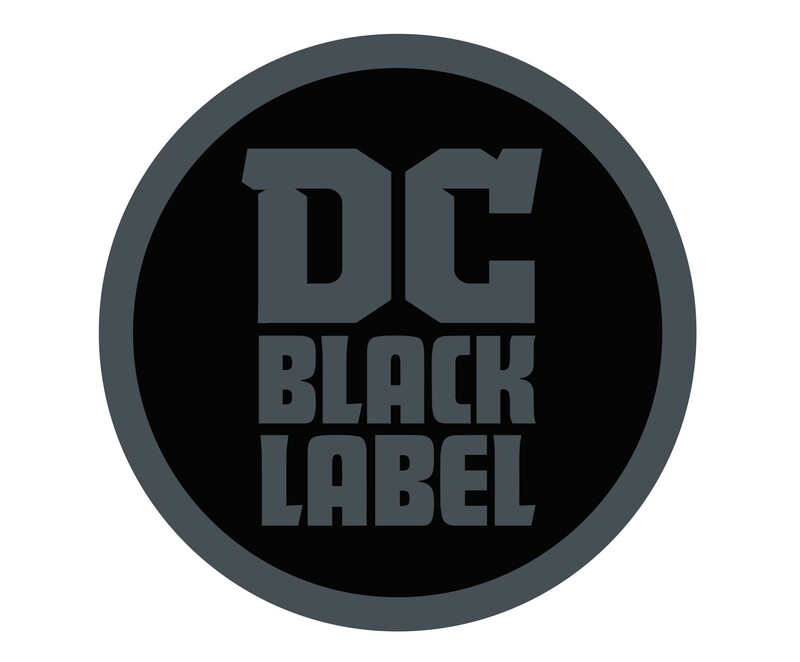 The Managing Editor would also work with the Talent Services department on the schedules of the comic division’s approximately 400 freelancers. The job posting specifically references managing “priority and exclusive talent” in an stated goal to maintain a “tighter” pool of creators. 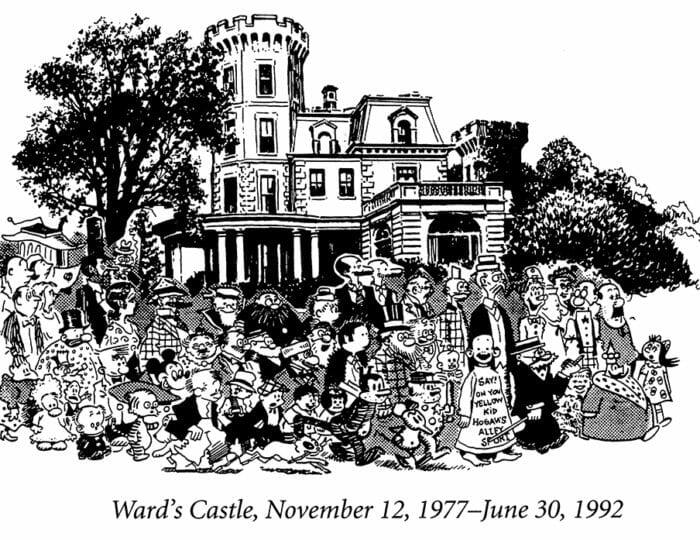 The Conversation looks at the development of Maurice Sendak’s famous book. 19 queries in 0.253 seconds.